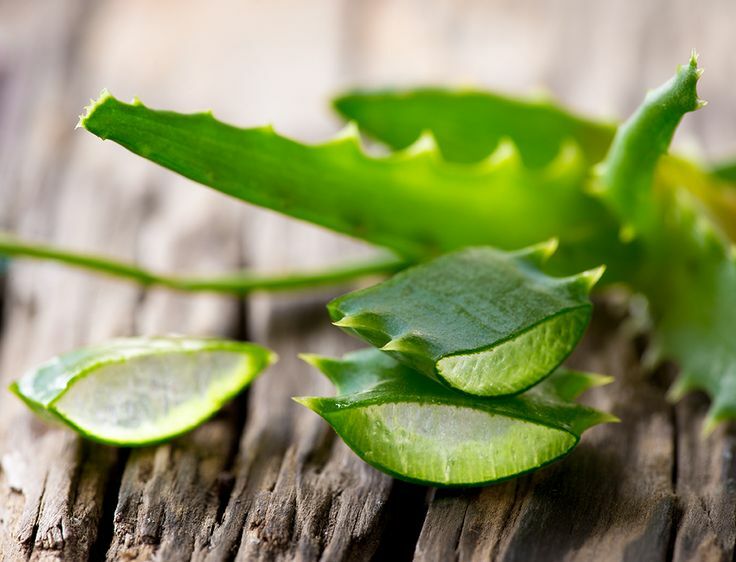 or Aloe vera is a succulent plant which offers many benefits and is suited for all skin types, especially dry, damaged, broken, sensitive and irritated skin. It’s known to offer anti-inflammatory, antimicrobial, antioxidant, humectant and soothing, anti-itch qualities for skin. The vitamins in Aloe Barbadensis (aloe) consist of antioxidants A, C and E, as well as thiamine, riboflavin, B12, choline and folic acid. Aloe consists a variety of minerals as well including iron, chromium, zinc, copper, manganese, magnesium, sodium, potassium and calcium. It is probably most known for its skin hydrating properties. And also being light weight on the skin.